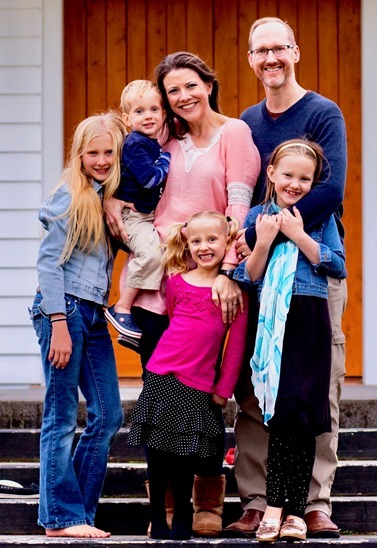 We are the Bryson clan: Scott, Chelli and our 4 kids: Joy, Hannah, Mercy, & Joshua. We served as full-time missionaries in Indonesia in 2017. Then in 2018, God re-directed us to serve with YWAM Marine Reach, which is based in New Zealand, and ministers in the impoverished Melanesian island nation of Vanuatu. Scott is an Emergency Physician, and Chelli is a Dentist. In New Zealand, we help train and mentor young men & women who feel called to serve the Lord through global medical missions. In Vanuatu, we volunteer at the Marine Reach FCC (Family Care Centre); teaching, and sharing the compassionate love of Christ by providing medical and dental care to indigent patients in the clinic. We are also praying about helping out with some exciting short-term medical mission opportunities that have been presented to us on other islands of Melanesia and Indonesia as the Holy Spirit leads. If you have any questions or want to know more about our ministry, contact us at: theBrysonFamily@gmail.com. We are able to serve in this much-needed capacity because of God's provision through your generosity! All donations are tax deductible for U.S. citizens. You will receive a tax receipt via e-mail for each donation.